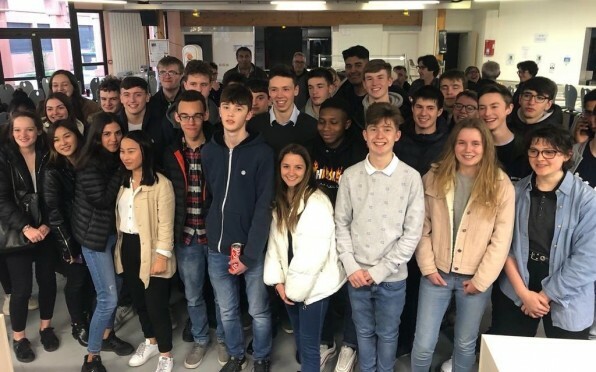 Home> News> Headmaster's Newsletter> Greetings from Toulouse! Greetings from Toulouse! I have the great pleasure of accompanying the Sixth Form Work Experience trip to this vibrant French city. If nothing else, it has given me the chance to resurrect my once fluent, now ailing, French, enjoy a glass of Languedoc wine, a short respite from Brexit and above all the chance to be immensely proud of our students!. We have 18 boys with us who are staying with host families and undertaking work experience placements in a range of industries. Some, but by no means all, of the students are taking A level French. I commend this to future years as a really great opportunity to experience work in a different country and improve one’s French - good for the soul and good for the CV! I’ve added a photograph above, but if you look at my @RGSHW twitter account you can see a few more. I’m very pleased that our recent work in more carefully monitoring attendance has resulted in our being at the generally accepted rate for our kind of school (though the DfE does not think that Exam Leave is necessary, so it does count as an authorised absence - I’ll take the hit for that one as I believe it important). So 97.2% as an attendance rate is good. It is much more than a reportable statistic however; as every day of learning lost, is a day a student cannot retrieve. One area I should like to tighten up is the end of half term and terms. RGS, like other schools, has a tradition of an ‘earlier finish’ – in our case usually 3pm for half term and 1pm for the end of term. However, our data suggests a spike in illness when we finish early whereas, by contrast, when we finished at our normal time in February (as it was a Thursday and the following day was a training day) we noted a near usual attendance rate. I’ll be watching this closely for the remainder of the academic year and would ask that you insist your son comes to school as normal on the last day of half/term. Before I descend from my ‘high horse’, I’d also like to mention the Benevolent Fund. 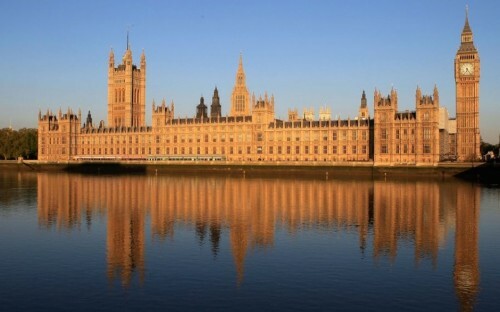 As you will be aware, we conduct a weekly (Wednesday) collection for a charity, often inspired by a personal connection with RGS or a visiting speaker in assembly. The amount raised has fallen considerably. I don’t think that the current cohort is any less philanthropic but that the ‘cashless’ nature of the school means that boys do not routinely carry change (though boys easily tend to remember when there is a doughnut or a mufti day!). May I ask that you encourage your son to remember some loose change on a Wednesday and that you will support us as we become a little bolder in our request for all boys to remember those less fortunate than themselves. The High Wycombe Orpheus Music Festival is an annual, competitive event. Mrs Smith and her husband are involved with the Festival and were delighted to share with me the success of our students: Senior Piano: Sean Cohen 2nd, Oliver Gill Highly Commended (hereinafter, HC); Senior Organ: Sean Cohen 1st, Cameran Johal 2nd (playing the fine Peter Collins organ in the Weslyan Chapel); Senior Brass: George Hill 2nd; Senior Strings: Saswata Chatterjee 2nd; Senior Woodwind: Joshua Franklin 2 nd, Joe Harris HC; Senior Ensemble: HW Music Centre Sax Choir 1st (included Joshua Franklin, Joe Harris and James Pang), Mahler and Me (organ duet Harry Turnbull and Cameran Johal) 3rd; Senior Vocal: Taran Waverley Hudson HC; Senior Percussion: Dan Kimberley 1st; Encouragement Years 7-8: Rowan Flanagan (guitar) 1st, Joshua Ludick (trumpet) and Oliver Tulloch (guitar) HC; Junior Vocal: Joshua Wong 3rd . Many congratulations to all young musicians. West Side Story is shaping up well and I do hope that you will book your tickets in the next few days. When I used to produce shows in my Director of Music days, I had a ‘mantra’ which was simply this “if people go away saying it was ‘good for a school’ I haven’t done my job, but if people say it was a great evening of entertainment, then I probably have’’. RGS is no different and I know we will all go away entertained and moved in equal measure having enjoyed a super cast, wellresourced technical expertise and a fine band. The box office link is HERE. Many thanks to those who have sent in contributions towards offsetting the expenses of the show - there is still time to donate if you are willing and able to do so. Year 7 parents have been sent a link to a survey, which is concerned with the ‘settling in to RGS’ process. I would encourage all parents, for whom this is intended to complete it. We do take feedback very seriously and it is a ‘true saying, worthy of all to be received’ that the time taken to complete the survey has a disproportionately positive impact on your son’s education. We will be conducting a survey for parents of all years, early in the summer term so perhaps it may be an idea to start gathering your thoughts. PUBLIC EXAMINATIONS I don’t need to remind parents that public examinations are just around the corner. The mock exams data is encouraging though the key is now that final push towards the real thing. As ever, please do not hesitate to contact your son’s teacher if you need advice or support. The balance between working really hard but also taking some time out cannot be overstated. Perhaps the most important job now is to ensure that a holiday revision timetable of (at the very least) 50 hours is constructed. Some boys, we know, will do more than this. 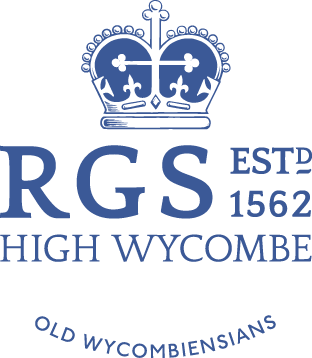 Just a reminder to follow our Twitter accounts @RGSHW is my account and many areas of the school have subsidiary accounts eg @RGSHWEnglish. English, by the way, is a good example to flag up as it contains many useful revision resources. The Twitter profile of the School has developed considerably so please do join us. I won’t use Twitter for important announcements (school closures etc) and I won’t routinely engage in discussion, so if you have concerns please email the School instead. I’d like to add my own thanks to staff who give of their time to support the CCF (and many other) activities. I attended the CCF Headteacher Conference last month and I was very pleased to hear that schools who have recently set up contingents are finding it a very valuable asset within a short space of time. It gave me the chance to reflect on how comprehensive, well run, well supported and well known our CCF is at RGS. Long may it continue! 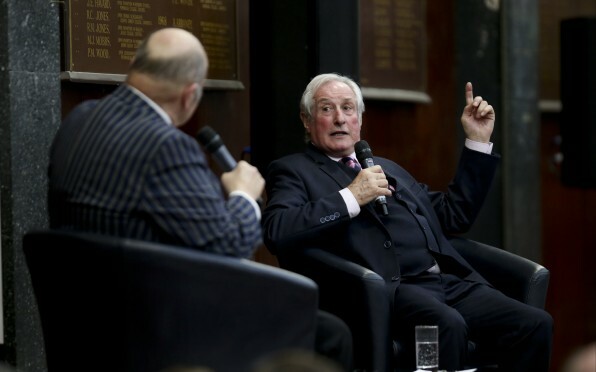 Sir Gareth Edwards was joined on stage by the irrepressible Barry Edwards. 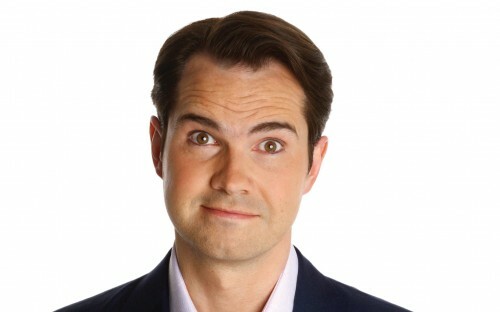 Kirsty Young's castaway this week is the comedian and television presenter OW Jimmy Carr.